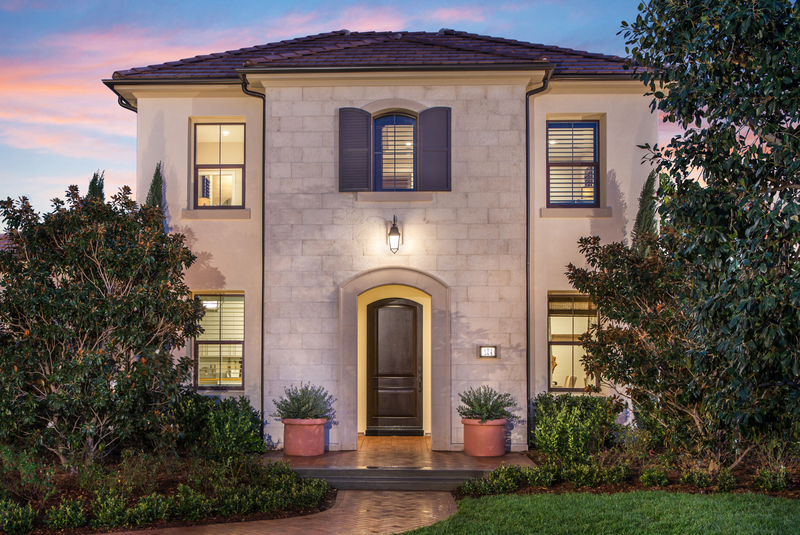 Six distinctive floor plans will appeal to diverse lifestyles — from roommates to families and work-at-home professionals. Cariz is now Sold Out. If you are interested in Cariz, please be sure to visit Willow at Portola Springs. 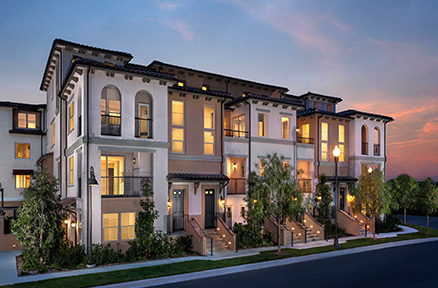 Spanish and Santa Barbara architecture create timeless curb appeal at Cariz by TRI Pointe Homes, a fresh collection of attached homes featuring stacked flats and three-story townhomes coming soon to Portola Springs. Style-rich interiors present well-equipped kitchens with island or peninsula seating, private master suites with walk-in closets and dual vanities, and open-concept living area with flat-screen-ready media wall.